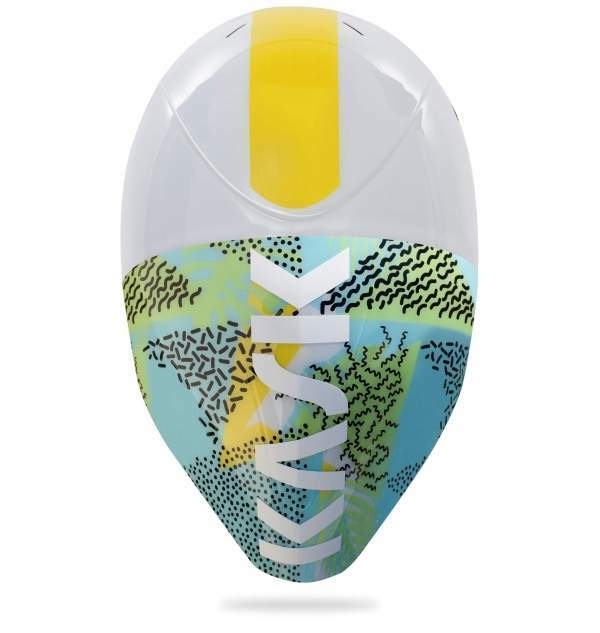 Team Sky are using KASK’s new ventilated, lightweight VALEGRO during the Tour de France this July, in anticipation of the new helmet’s launch later this year. The 9-man Team Sky squad, including Chris Froome (defending champion), Spanish climber Mikel Landa and Polish all-rounder and 2017 National Road Race Champion Michal Kwiatkowski will wear the VALEGRO when climbing high effort, key stages of the 104th edition of the Tour. The new VALEGRO's key features are its cuting-edge ventilation system, its super lightweight compact design, its superb fit and rider comfort. 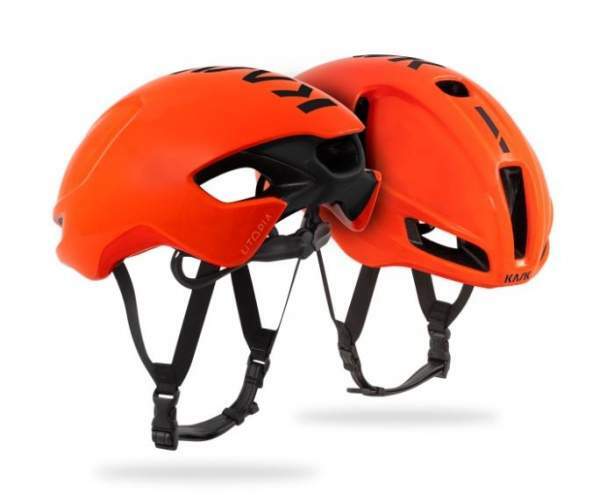 Like KASK’s other road helmets, the VALEGRO has been developed with and for Team Sky’s multiple Grand Tour winning riders, and is based on their feedback from the most punishing race conditions possible. With 36 air intakes, resulting in a head-to-pad contact area up to 70% less than some conventional helmet designs, VALEGRO's temperature management performance is unmatched – keeping Team Sky’s riders cool on the hottest of climbs and longest of stages on the Tour. 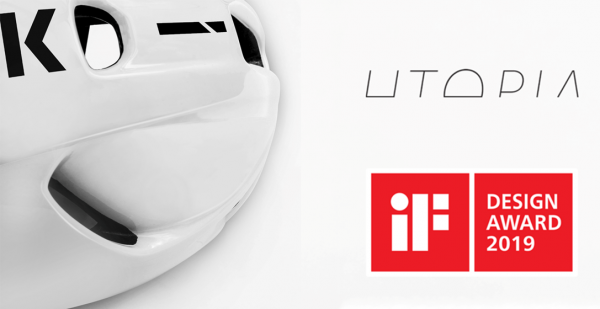 What KASK have learnt from the development of the Infinity aero road helmet and the specialist time-trial Bambino Pro, combined with Team Sky’s feedback on their performance and characteristics, have been applied in the development of the VALEGRO. The profile of VALEGRO's polycarbonate shell has been tested and refined by KASK’s engineers in conjunction with a wind-tunnel to get the best results in terms of thermo-cooling performance. Hand in hand with advanced ventilation is VALEGRO's impressive weight. 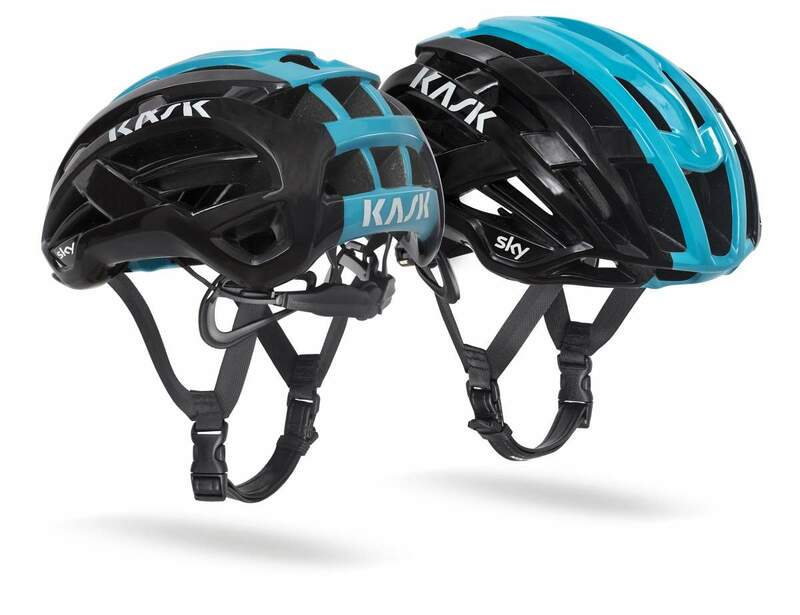 In conjunction with advanced materials and the new ventilation-optimised design, a brand new moulding technology has enabled KASK’s design team to provide Team Sky with a super lightweight version, weighing just 180g – a feature always high on top level racers’ list of demands! VALEGRO's new breathable and quickdry padding, including a 5mm layer of fast-wicking material that takes moisture away from the rider’s head and moves it to the helmet’s outer shell, contribute to a helmet that’s comfortable to wear, all day, and especially on those long, tough, hot climbs through the Alps and Pyrenees. Along with unique features such as new front and rear sunglasses garages, VALEGRO takes rider comfort to another level, so there are no distractions from the race itself. 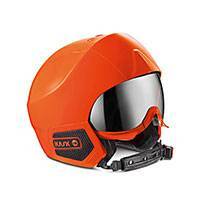 Like all KASK helmets, the VALEGRO is designed, manufactured and tested to the highest safety criteria, so top level racers can concentrate in the job in hand – winning races. 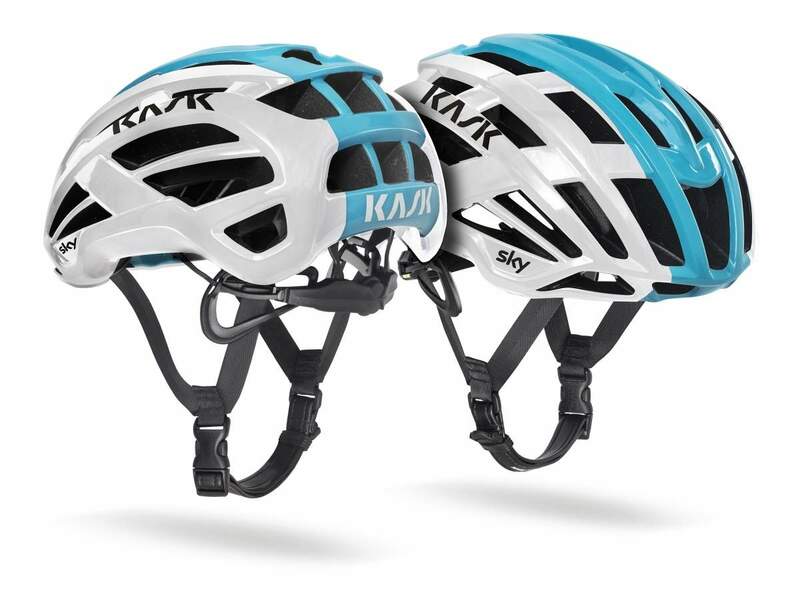 KASK and Team Sky have had a strong partnership since the Team’s formation in 2010 – their most notable achievement together being victory at an unprecedented General Classification of four out of the last five Tours de France. 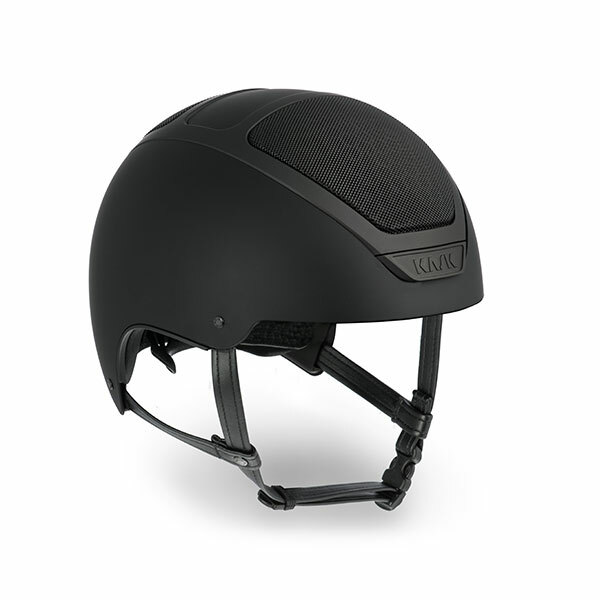 The new VALEGRO helmet was developed in partnership with Team Sky, bringing first-hand racing expertise to KASK’s design and scientific experience. Team Sky will continue to use its other KASK helmets during this year’s Tour de France, including the Protone, the Infinity, and the Bambino Pro for TT stages. The VALEGRO will available to the public from December 2017.